The Government has published the crucial stress test results for Ireland's banks - but how did we get to this point? Read Martina Fitzgerald's timeline. 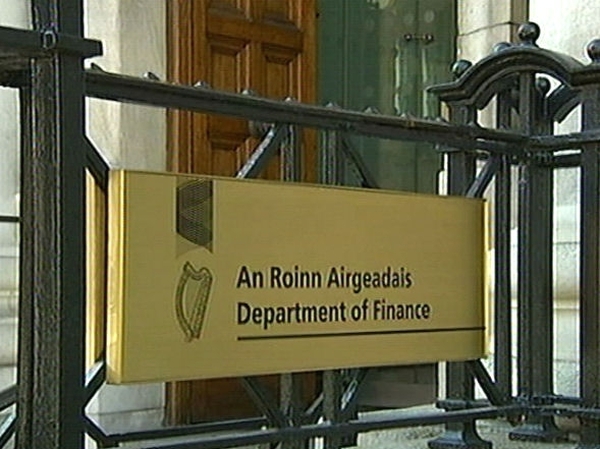 On 30 September 2008 the Government guarantees €440bn worth of liabilities for six Irish financial institutions. The then Minister for Finance Brian Lenihan later says the bailout is the cheapest in the world so far. 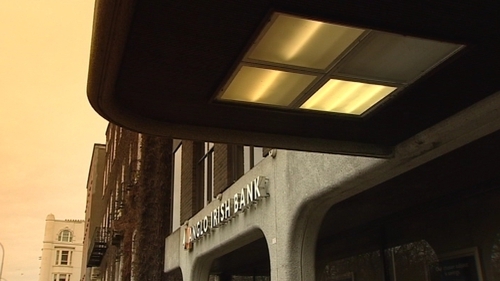 The nationalisation of Anglo Irish Bank in January 2009 was followed by the State’s first cash injections of €3.5bn into both AIB and Bank of Ireland followed in May by €4bn into Anglo. This was the beginning. The announcement of the setting up of the National Asset Management Agency in April's Budget would later expose the extent of bank's losses. By March 2010, €22bn was being officially earmarked for Anglo Irish Bank alone. The other institutions, except Irish Life and Permanent, also required more State capital. In June 2010, Chief Executive of Anglo Irish Bank Mike Aynsley tells a Dáil committee the lion’s share of a €22bn taxpayer bailout of the bank would never be seen again and would end up in a black hole. There was some reassurance that summer. In July 2010, BoI and AIB passed the European Union’s stress tests. But with just seven banks of 91 in the eurozone failing there were market concerns that the tests were too soft. A month later in August 2010, ratings agency Standard & Poor's predicted the cost of rescuing the Irish banks would be up to €50bn. On 30 September 2010, the Central Bank put the total cost of bailing Anglo Irish Bank alone at €29.3bn rising to €33bn in a worst case scenario. The total possible bank bailout was said to be €45bn to 50bn. Mr Lenihan says the figures represent the rock bottom. The European Union/International Monetary Fund bailout in November represented yet another milestone. A total of €35bn was earmarked to stabilise the banks of which it was, at that stage, anticipated €10bn would be needed upfront. This injection was deferred until after the publication of new, more rigorous, stress tests – a requirement of the EU/IMF deal. Since the bailout, the banks’ need for further capital has continued to rise. So too has their dependence on Central Bank and European Central Bank funding, which is now said to be €150bn. Ahead of today's stress test results, Anglo Irish and Irish Nationwide are being wound down and their deposits have been sold. AIB is under State control – so too is the EBS. Bank of Ireland is fighting to remain outside majority State control. Irish Life and Permanent is the only institution outside NAMA and not yet in receipt of State funds. This morning, the cost to the State, in one form or another, for rescuing the banks stands at €46.275bn and counting.